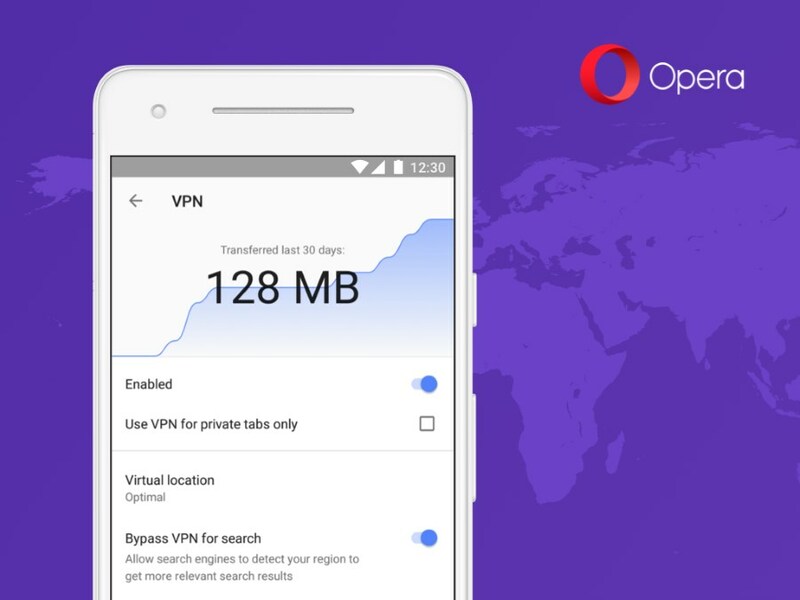 It is a well-known fact that the folks at Opera highly regards virtual private network (VPN) as an essential tool for web users as the company has implemented free VPN into its web browser for PC a few years ago. 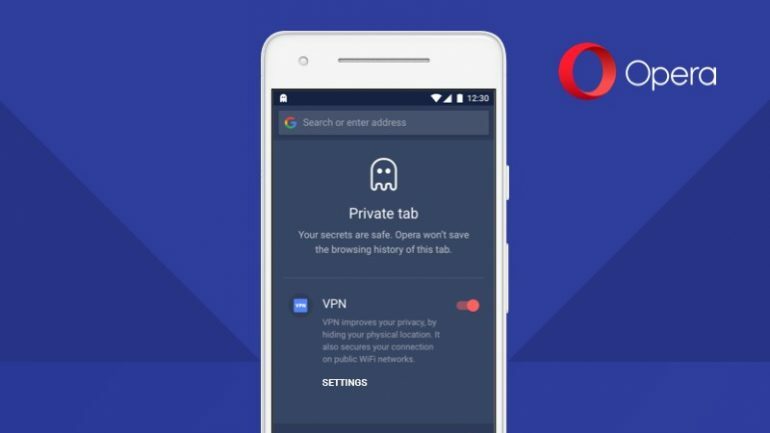 Opera then released a separate standalone VPN app for mobile users but was unfortunately discontinued last year. If you one of the many users that been missing the free mobile VPN app from Opera, here’s good news for you: it is going to make a return soon. However, the VPN is not going to be offered as a standalone app though. Instead, the VPN will be part of the Opera mobile browser. In other words, you need to install the Opera browser into your devices if you want to utilize the VPN. Additionally, Opera has only confirmed the feature for its Android browser for the time being with no details have been released for iOS. For now, the VPN feature will be released in phases to Opera’s beta users first with more details regarding its wider availability will only be announced at later date. Nevertheless, just head on here if you are willing to download and install the Opera beta browser for Android in order to check out the feature.